Tis the season. Cathy Isom has a few pointers to help get you get in the holiday spirit by growing your own Christmas tree. That’s coming up on This Land of Ours. If you have the land to grow your own Christmas tree, or even a tree farm, they don’t take a great deal of effort, and the amount of acreage you have available can determine how large your business should be. At the very least, it could allow you to raise your own Christmas trees for personal use, make memories in the process, and save money too. There are a variety of trees you could grow. Pine is a preferable type of Christmas tree because of its flexibility as well as its ability to grow in almost any planting zone. Spruce is what many consider a traditional Christmas tree. However, they can only be grown in cooler planting zones and have a difficult time holding onto their needles. 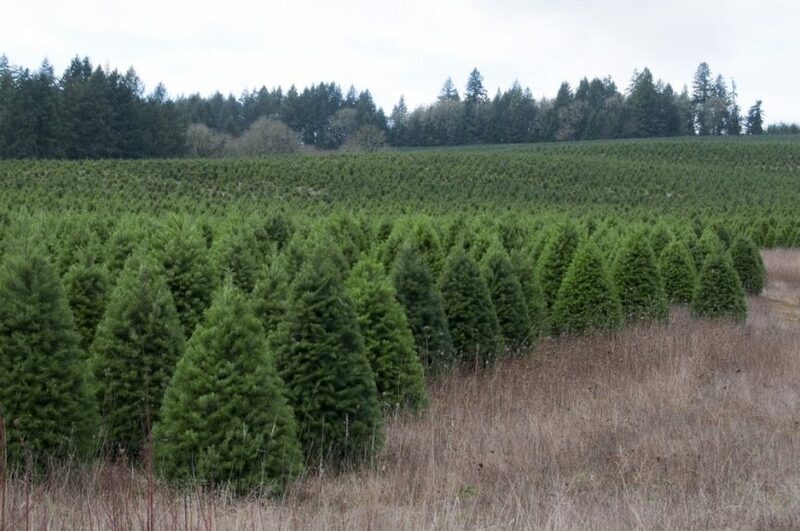 Fir trees are great because they put off a pleasant fragrance and produce a vibrant green color which most people desire in their Christmas trees. They also don’t drop their needles as much as other Christmas tree varieties. Coming up tomorrow we will talk about how to plant them.